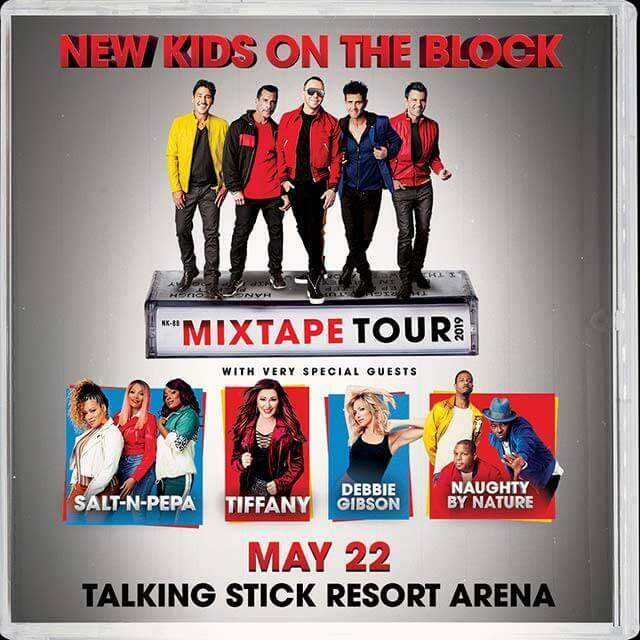 Power 98.3 presents The Mixtape Tour starring New Kids on The Block, Salt N Pepa, Tiffany, Debbie Gibson and Naughty By Nature May 22nd at The Talking Stick Resort Arena. Power 98.3 presents The Mixtape Tour starring New Kids on The Block, Salt N Pepa, Tiffany, Debbie Gibson and Naughty By Nature May 22nd at The Talking Stick Resort Arena. Tickets on sale at the Talking Stick Resort Arena Box Office or click below. 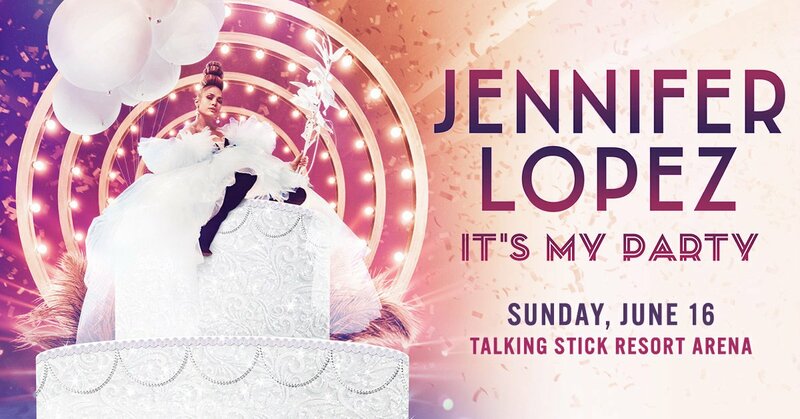 Tickets are on sale now at The Talking Stick Resort Arena or click here.